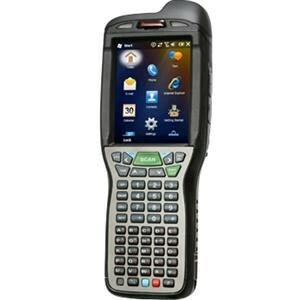 Honeywell’s Dolphin® 99EX mobile computer provides extreme durability- cutting-edge wireless technology- user-friendly ergonomics and multi-functional data capture for front-line workers operating in both indoor and outdoor environments. Purpose-built for transportation and logistics applications- the 99EX was designed to take mobile worker productivity to a new level while helping to reduce operating costs. The industrial Dolphin 99EX mobile computer has superior durability and fast and reliable wireless connectivity.